HomeWhiskyFirst sign of Port Ellen 18th Release?! Labels dated 29th June 2018, first sign of Port Ellen 18th Annual Release? 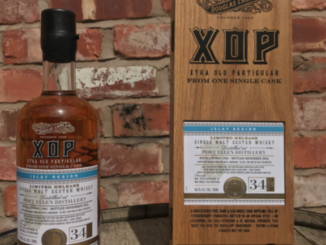 You may remember earlier this year when Diageo released information regarding the upcoming Diageo Special Releases 2018 that a Port Ellen release was missing for the first time? Well, the above label may be the first sign of the Port Ellen 18th Annual Release. No, you say. The label says 15th! Yes, but the Alchohol and Tobacco Tax and Trade Bureau system allows an applicant to change certain information in an approved label without having to submit a new application. This allows Diageo to update information to match that of the upcoming 18th Annual Release, and to support his theory is the fact there is no trace of the 17th Annual Release either. 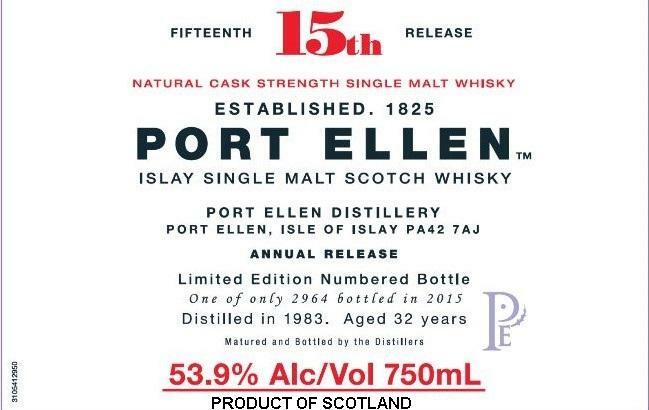 Labels submitted for Port Ellen in 2017 were all based on the Port Ellen 15th Annual Release. 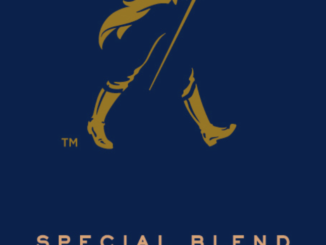 Highland Park Orkneyinga Legacy now available!